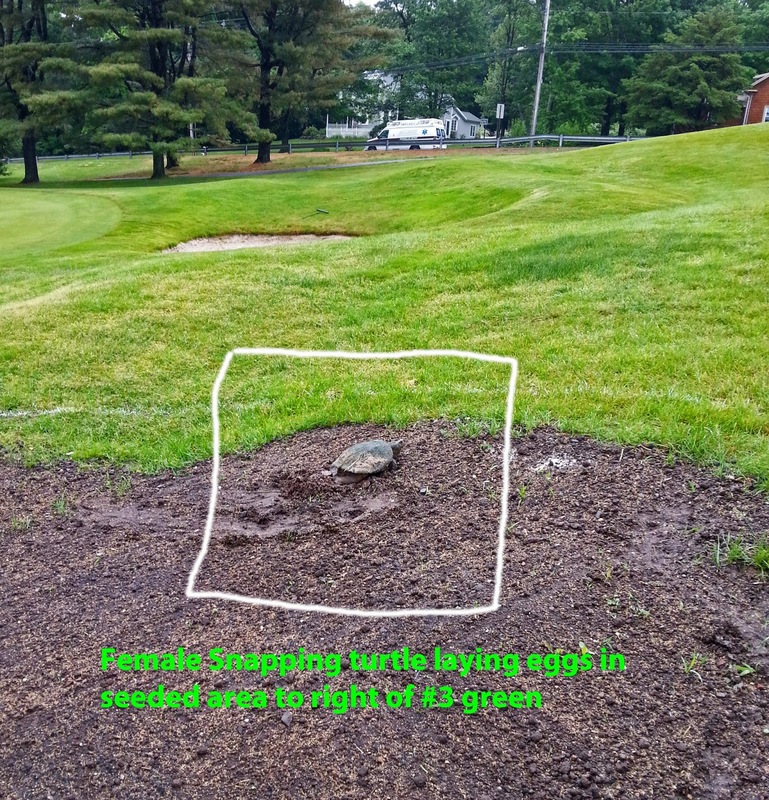 Snapping Turtle Lays Eggs Where? 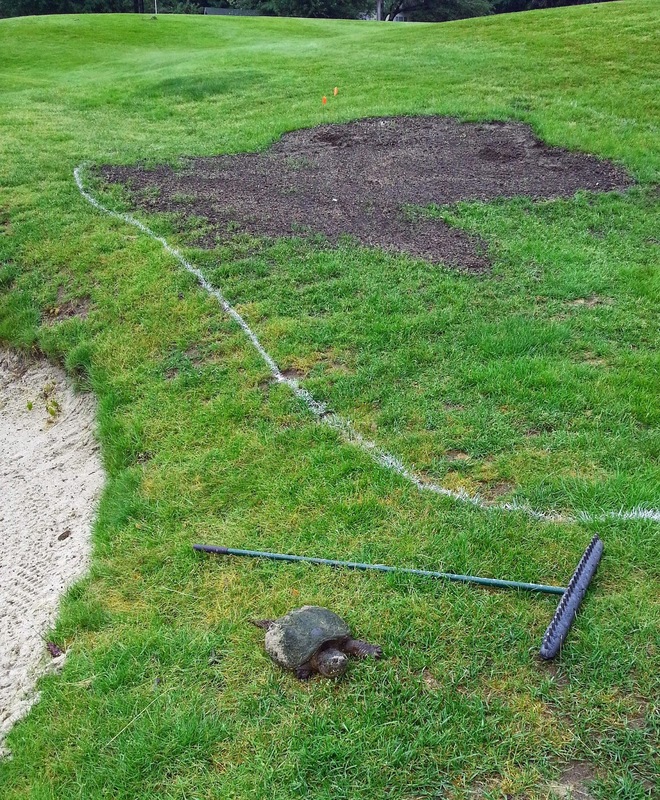 This female snapping turtle decided to lay her eggs in a newly seeded area just to the right of #3 green today. 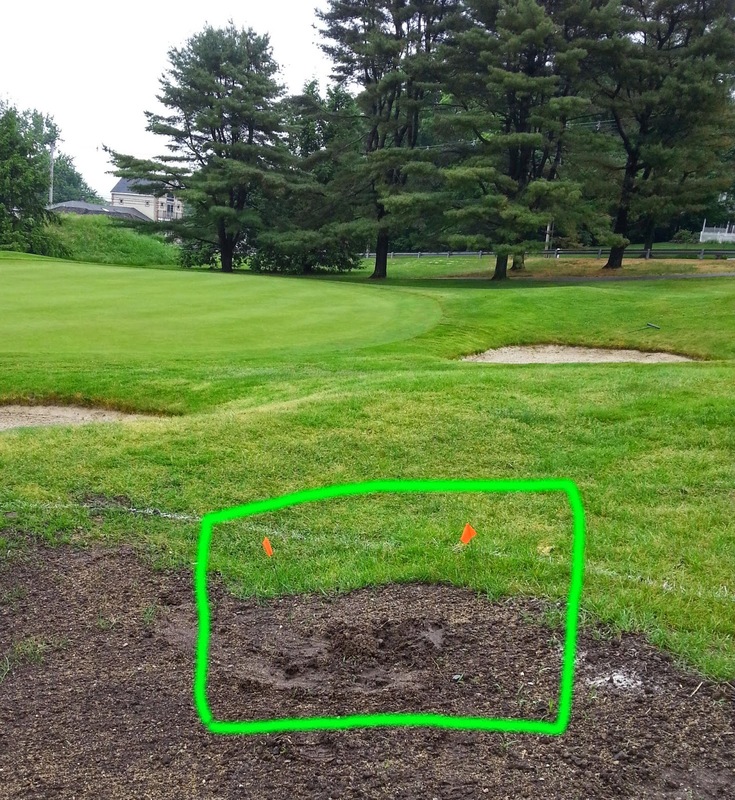 We will be marking the spot better with the hope that players will respect the area and give the eggs a chance to hatch. 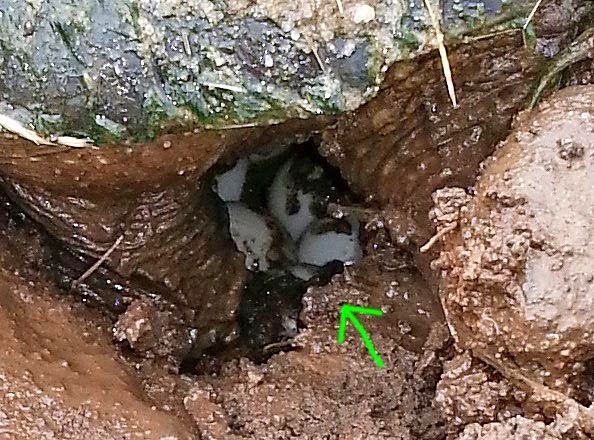 The gestation period for snapping turtle eggs is approximately 10 to 13 weeks. Maybe we'll get the chance to see the babies hatch in September.